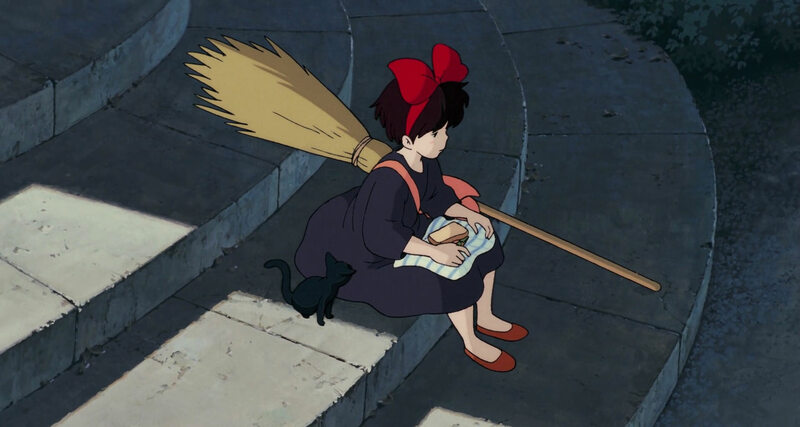 Come dressed as your favourite Studio Ghibli character! All families with pre-schoolers/ages 8 and below welcome! Parents must remain with their children at all times.